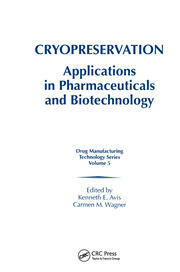 This text is devoted to pharmaceutical freeze-drying in all its forms and in all its technological variations. 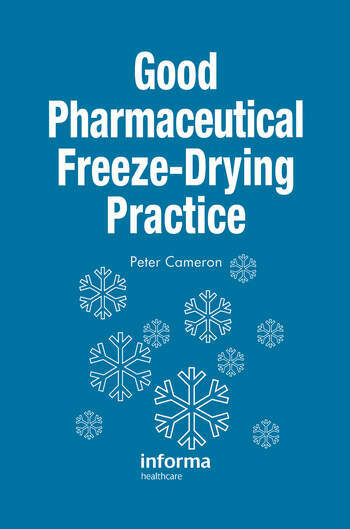 Whether you freeze-dry nonsterile tablets or you lyophilize injectables, this book covers all the technological and regulatory requirements. 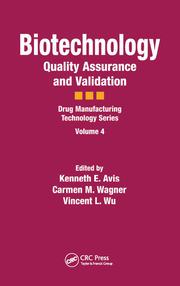 Written by a panel of leading practitioners in the pharmaceutical industry -- production experts, regulatory inspectors, technical consultants, and equipment suppliers -- the information is relevant, usable, and timely. Practical, "how to" chapters serve as training aids, and each section stands on its own as a concise, easy-to-access resource for both managers and technicians.